Comfortable, simple and stunning looking this Fashion Forward Digital Printed Pink Faux Crepe Kurti is a part of rich collection of Snehal Creation . This kurti is designed beautifully with impeccable digital print on the front in colors pink, beige and black. It comes with black at the back and at the three fourth sleeves. The tunic has an interesting print and a pink bottom tab at the base. 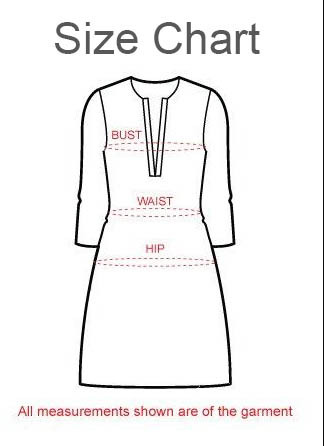 .This round neck and straight fit gives a perfect ethnic touch to your look. Pair it with wide legged palazzo.